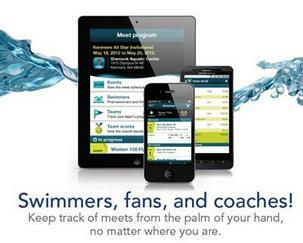 The Swim Board is open to new ideas and assisting the Olympians in being the best it can be! If you have an idea or suggestion, please contact Joe Harlan or another swim board member. as long as you put your mind to it and put the work and time into it. We will be having a skill level test day on Friday June 7th from 10:15-11 at South Pointe pool for swim lessons. If you are new to the swim team, you need to attend this as well to ensure proper placement. We're looking forward to a great swim season for 2019!! Email elpasoolympians@gmail.com with any questions.